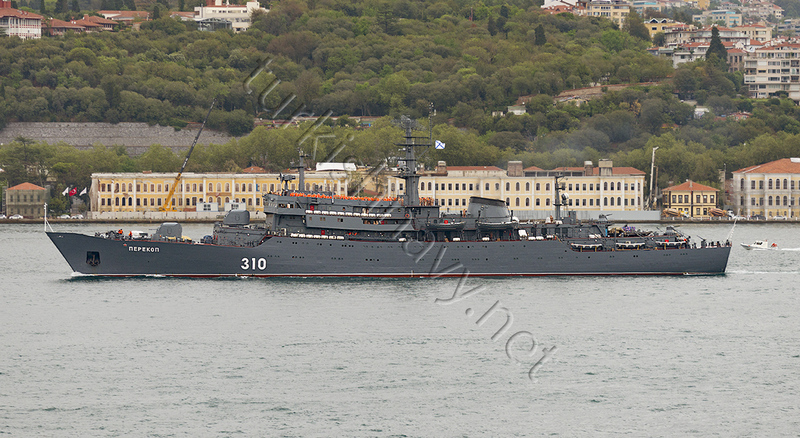 Russian Ropucha class landing ship Yamal is once again heading to Syria. Photo: Yörük Işık. Russian Smolny class training ship Perekop with cadets on board, is making a deployment from Sevastopol to St. Petersburg. Note her pennant number is changed from 200 to 310. The summer holiday for Syrian Express is over. Russian auxiliary Dvinitsa-50 heading to Syria. Photo:Kerim Bozkurt. 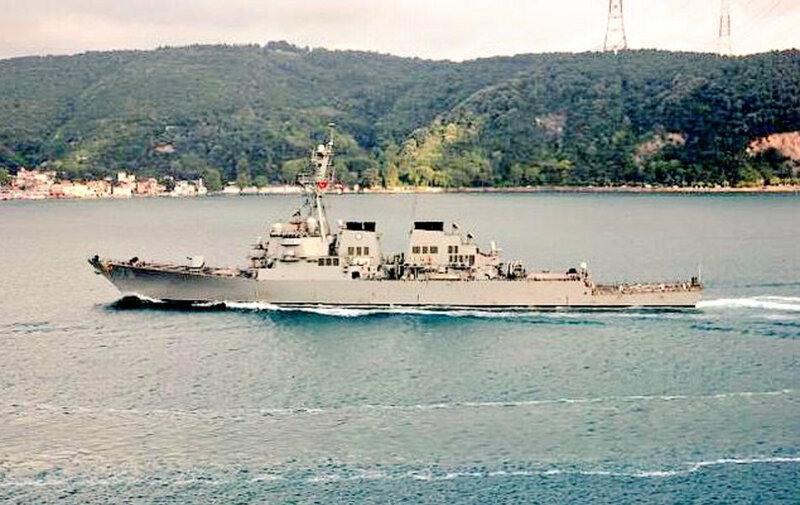 US Navy destroyer USS Porter transiting northbound through Istanbul. Photo: Yusuf Genç, via Yörük Işık. 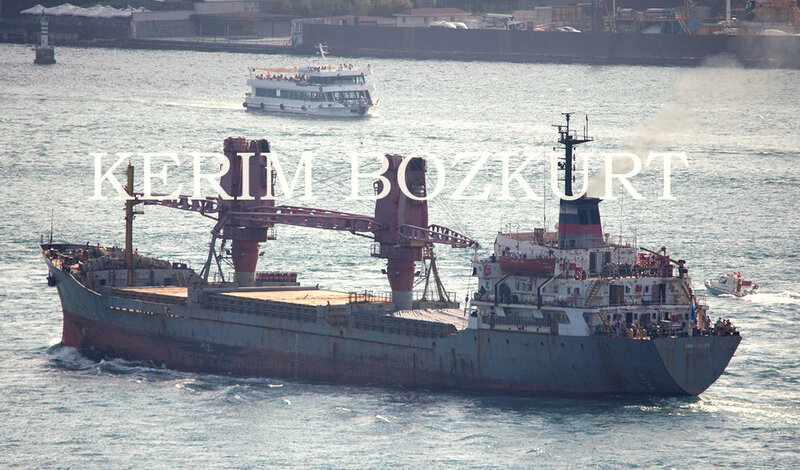 MORE FOREIGN SHIPS IN THE BOSPHORUS CHANNEL.